We’re celebrating the 90th birthday of Her Majesty, The Queen with a live broadcast and royal tea party for schools across the globe. 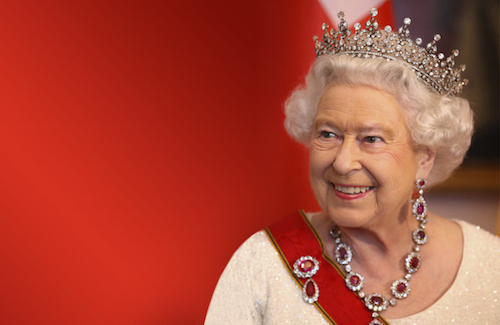 Join us as we explore the nine decades that have passed during The Queen’s life – six of them while she has reigned. Glimpse inside St. George’s Hall and the State Apartments at Windsor Castle and see a live link-up with schools across the Commonwealth. You might even find out some fascinating facts about The Queen that you were not aware of!